In the market for a stroller? We know it’s not an easy decision. See our full line of reviews here. We update them as necessary! The Urban Glide is also available in a Double! Because it compares better with the other strollers in our #strollon line-up, this review will be focussed on the Urban Glide. 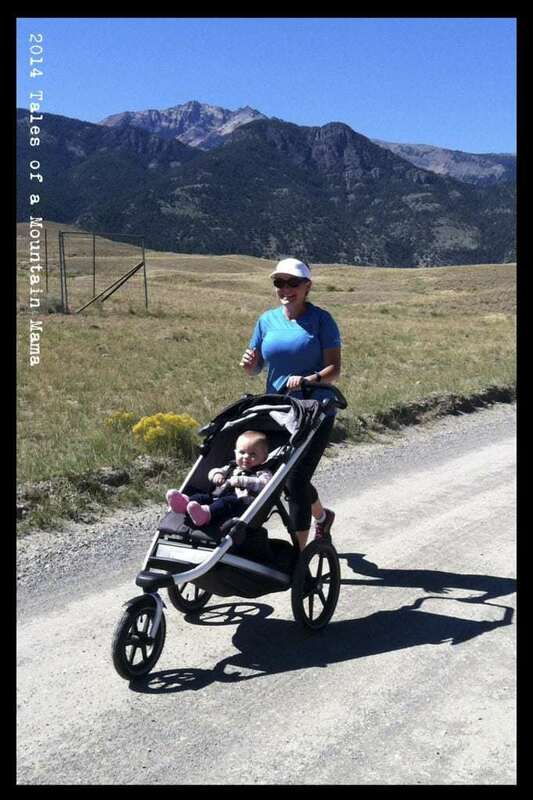 The stroller is built with the serious runner in mind. 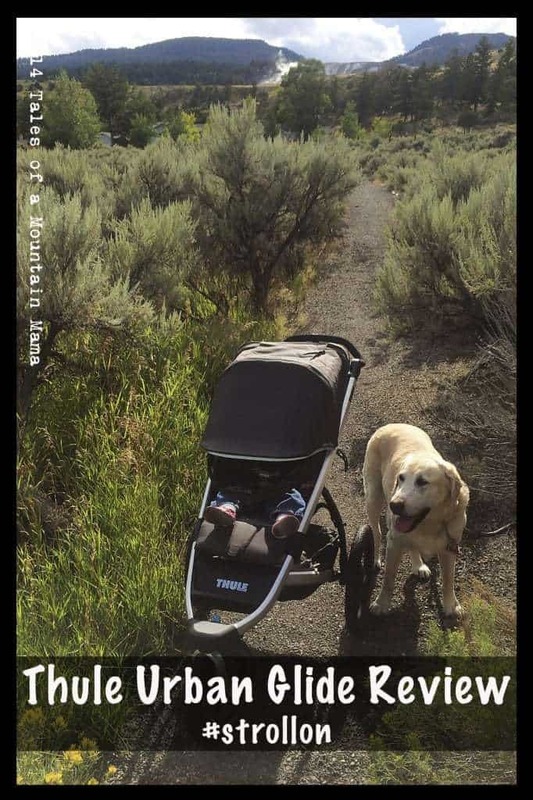 It is obvious that Thule did extensive research to put together a stroller that can do it all for everyone. Weighing in at only 23 pounds, it is the not only one of the lightest on the market, but also substantial enough to handle more than just an “urban trail”. The rear suspension partnered with larger rear tires and impressive ergonomics translates into a stroller isn’t a handful (literally) to push. While the max weight limit on the Urban Glide is 75 pounds, our 45 pound 5 year old definitely filled it out. He could still comfortably ride in it, but anyone much taller than him would have a hard time keeping comfortable for many miles. From the “pusher” point of view, though, it’s still easy to push with a heavier load. The Urban Glide (and the Glide) come with a rear back pocket (for flatter items), small mesh pockets inside the stroller for small items for the child and a weather-proof covered storage compartment underneath (with a small zipped pocket on the outside.) It’s plenty of space to handle the essentials, though we like it even better with the Thule console ($39.95) added on. The console fits any single Thule strollers (and Chariots) and adds a cup holder and a small zippered pocket (keys, cell phone, etc.) We’d love to see an added zippered pocket on the stroller itself that is quick access as you run (so high up on the back of the stroller). 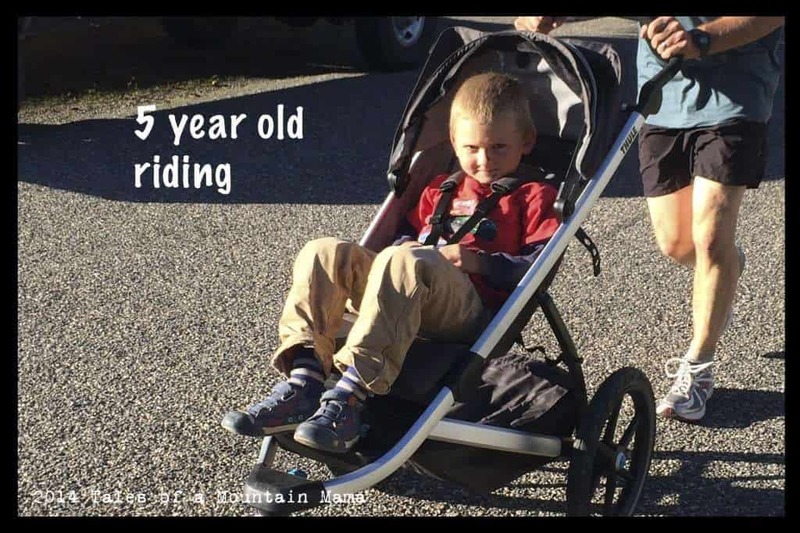 The child straps are very easy to adjust between riders of different sizes (I can switch them in less than 30 seconds) and just fit well to keep the child from moving around (which is an issue especially when they are young.) The back adjusts nearly flat for napping and is one of the easiest adjustments we have seen for one-handed up and down. The front wheel can be locked either front or rear-facing or in a “free swivel” position. There is an easy tracking adjustment on the wheel that really works so you aren’t fighting with a stroller that is just a little off and won’t steer straight. – It’s surprisingly light and streamlined. It can easily be lifted by one hand (with the baby in the other!) While it’s not THAT much lighter (just a pound or two) from other strollers we have seen, it is just less bulky so is easier to handle. – The suspension is very good which not only keeps the child comfortable, but also makes it easier to push. 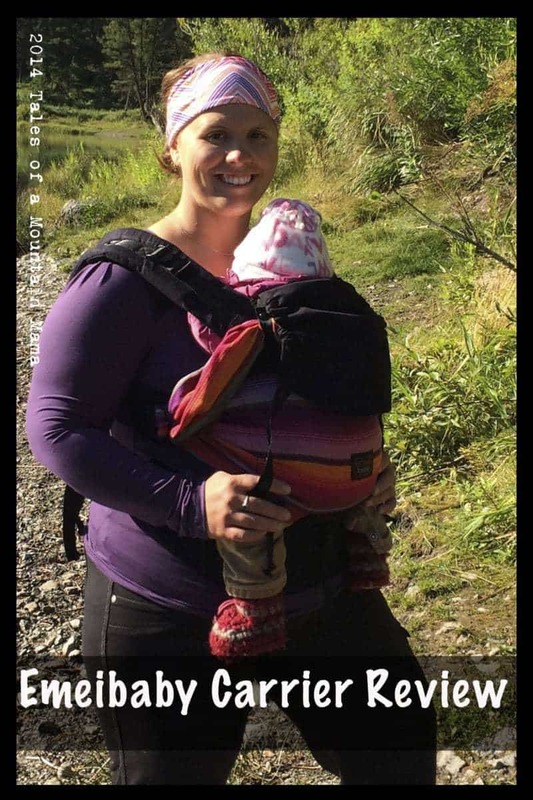 – The canopy: It is big enough that the child is completely covered, and we love the mesh pull out that provides extra coverage but still allows the child to see. We also love that it can “follow the sun” since it isn’t attached to the back of the stroller which guarantees sun protection. -The seat reclines very easily to a nearly flat position (great for napping) with the use of just one hand. It’s smooth and quick. -Huge, covered storage basket underneath the stroller. You can unzip it to allow for bulkier items, or keep it closed for rainy weather. – The brake is a bit clunky. We worried about breaking it due to the force required to engage and disengage it. It hasn’t happened yet, but is a concern. – The size of the handlebar wrist strap. It felt too short, especially since most runners switch hands as they run. You have to push the strap over and back in order to switch hands, given how short the strap was and the shape of the handlebar. – The rubber strap that keeps the stroller locked closed when it is folded up is problematic. We had it break on us twice (after a quick fix) and foresee it happening again. 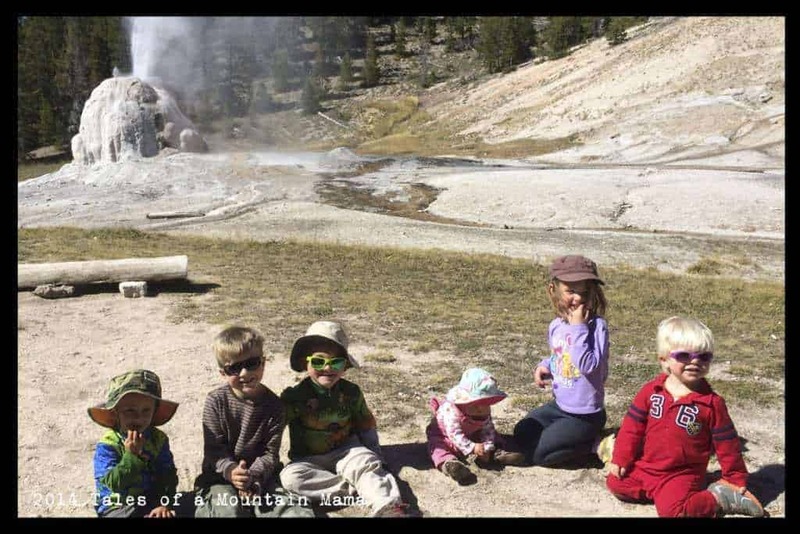 – If the seat in the stroller were just a little bit deeper, it would accommodate larger kids much better. As is, most 5+ year olds will find it feels small. Not that many 5 year olds are still being pushed in strollers, but when you need a run, you gotta do what you gotta do! 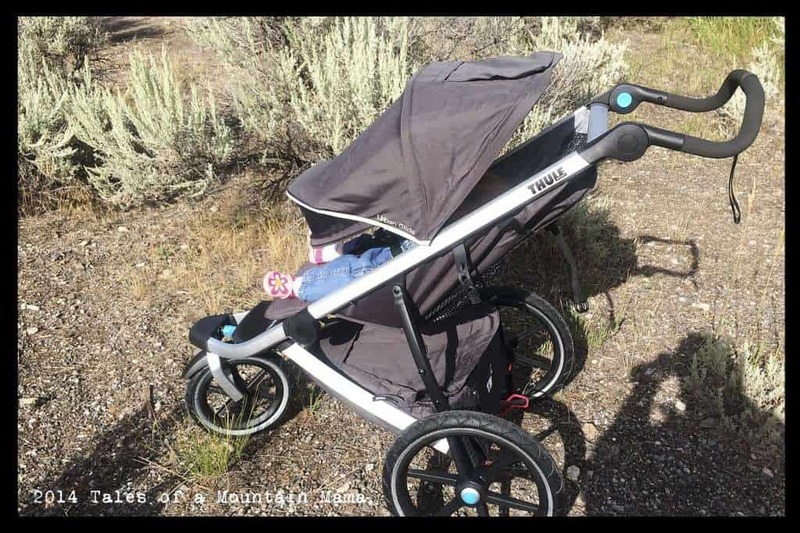 The Thule Urban Glide seems to pull together the best features of the top jogging strollers out on the market into one beautiful package. 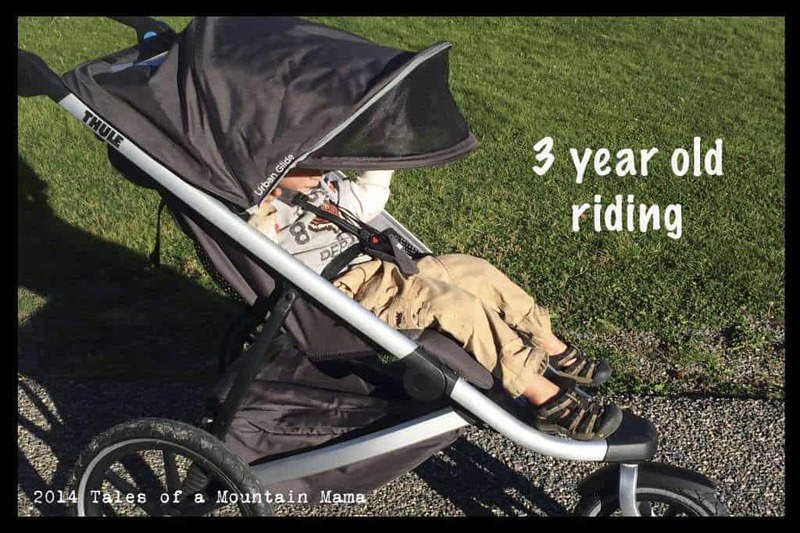 While there are some slight tweaks we’d love to see improved, in general this is an incredible stroller that is lightweight AND manages very well in a variety of terrain. 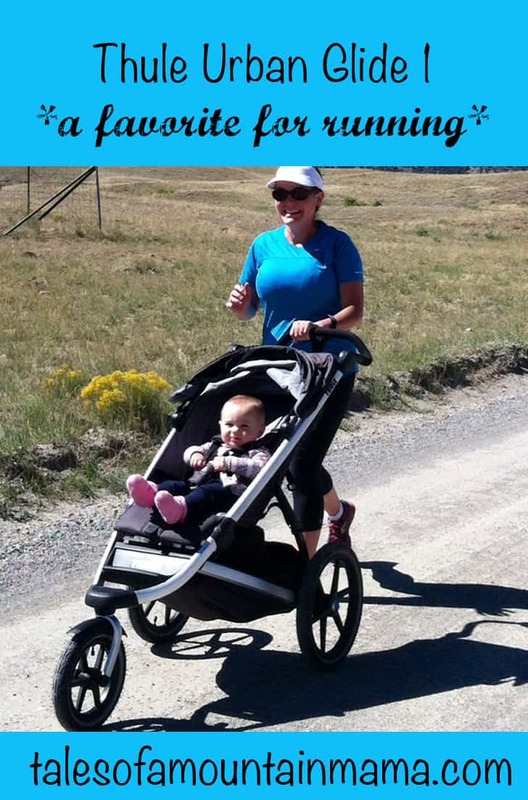 It’s for the serious runner, but has the features to satisfy any active family. And while it isn’t cheap, the price point is very reasonable in comparison to the competition on the market.